Valentine's Day is right around the corner…. For most of us, February is a time when we can’t help but reflect on romance. Sometimes it’s hard to believe that David and I have been married for 33 years (as they say, time flies!). And after more than three decades, it can occasionally be a bit of a challenge to keep the romance alive! It does help to live in a place so full of beauty and charm, so in honor of Valentine’s Day, we have put together a list of our five favorite romantic destinations in the Laurel Highlands. Ohiopyle State Park stretches more than 20,000 miles of breathtaking natural beauty. Frankly, we think it’s a shame that most people think of it as an adventurous summer retreat because we find it stunning and pretty darn romantic in the snow. 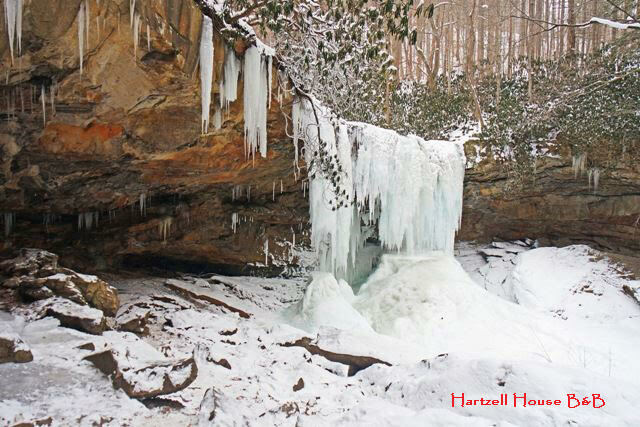 (Lucky for us, the weather is shaping up for a snowy valentine’s day) If you have never made the short hike down to Cucumber Falls in the snow, we really recommend it! There are a number of local wineries, breweries, and even a couple distilleries within a short drive of Hartzell House. But if you are looking for intimate and cozy, look no further than the Toasted Goat Winery tasting room in Frostburg, Maryland’s historic Hotel Gunter. Located in a quaint downtown, you can browse the local bookstore and boutiques before making your way to the warm tasting room to try a couple of the 18 varieties of wine that Toasted Goat has to offer. Sounds like a romantic afternoon to us! If you really want to knock the socks off your sweetie, our top pick has to be Nemacolin Resort. Named one of Forbes 2018 World’s Most Luxurious Hotels, Nemacolin has so much to do and see. 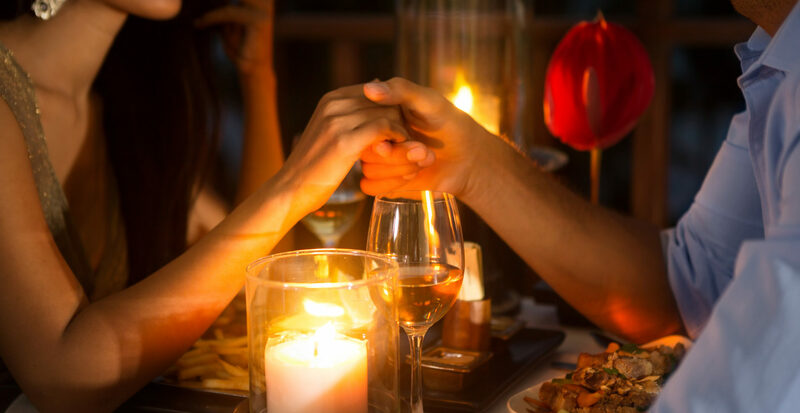 While we are pretty partial to the quiet intimacy of Hartzell House, Nemacolin’s critically acclaimed restaurants are perfect for a romantic night out. Their AAA five diamond masterpiece, Lautrec, is truly a once in a lifetime date-night! Just make sure that you bring your dinner jacket and tie, since Lautrec has a business casual dress code. 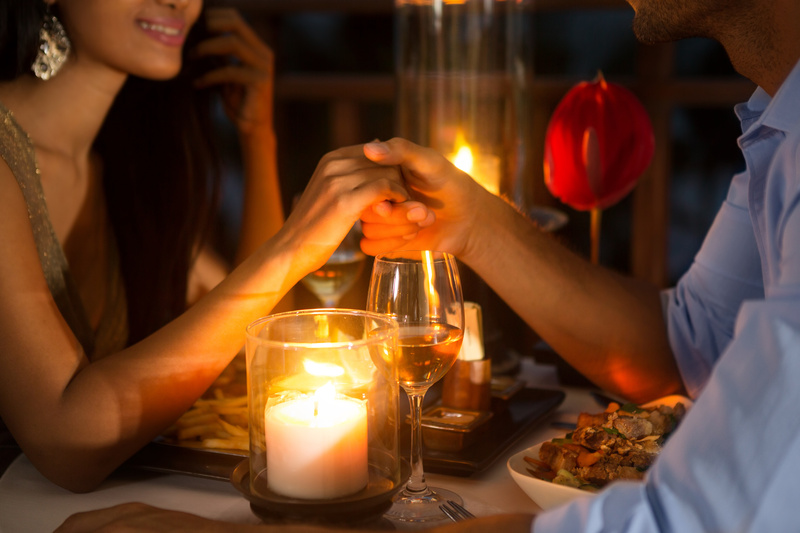 If you are looking for a more low-key but still intimate and romantic dinner, we always recommend Cornucopia Café. Just down the road in Grantsville, Maryland, Cornucopia is a favorite for us anytime want an evening out. Rustic chic and charming, their menu rotates seasonally and includes a decadent dessert menu. 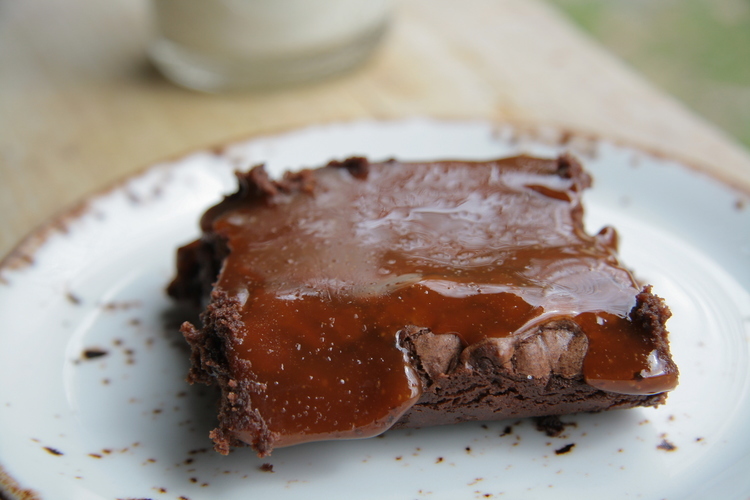 Wouldn’t you enjoy ending your valentine’s dinner by splitting a house made caramel sea-salt brownie with your Love? I know I would! I might be biased but really, we can’t think of a more romantic place than right here in the Hartzell House parlor. Our favorite place to spend a dreamy evening is in front of the fire with a glass of wine and a simple meal. With a Hartzell House romance package, your sweetheart can arrive to flowers and chocolate (maybe even some complimentary bubbly!). And if you don’t feel like going out for dinner, you can stay cozied up together while we prepare a Casually Romantic 3-course Pizza Dinner for Two for $40 (includes complimentary beverage). To us, that sounds just perfect. This entry was posted in Uncategorized and tagged Bed and Breakfast, Cozy, Dining, hotel, Romance, travel, Valentine's Day, wine by admin. Bookmark the permalink.